Students from the backward classes are absorbed on a long run to participate in the line of progress and being termed as educated ones. The institution brings many students in the correct bracket and affords a lot on their front. 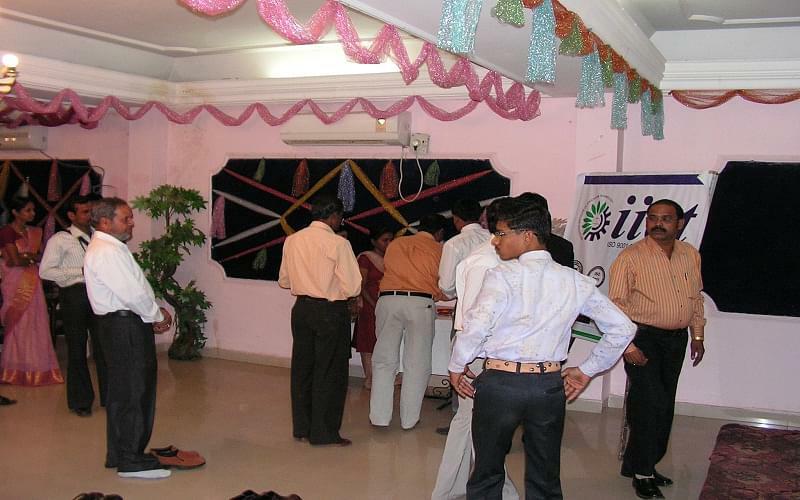 There is free coaching and other parameters are given on a much assured amount. They deal with the betterment of students and make them worth in their field to achieve a lot. 2. Facilities: Also the communication skills and other value grooming tips are carried forward which assures a positive look how on the students and they are sure to revive with the best. Also medical facilities are operated on the lines that bring a lot of social work consideration on the same front regarding the institution. 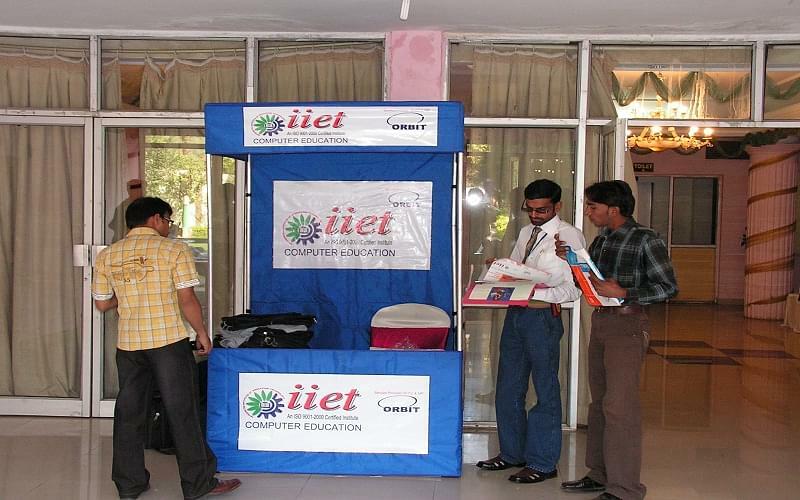 Free education on computer proficiency and other assistance in the field of corporate training makes it the best possible field to dwell with.